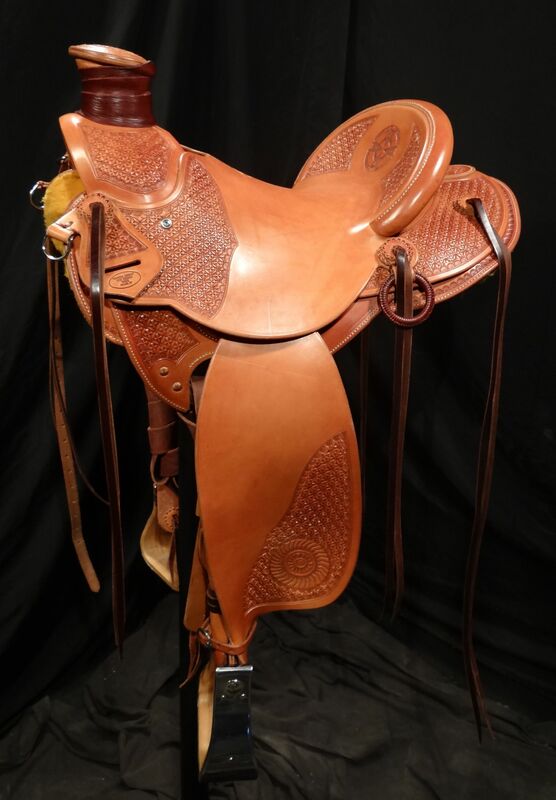 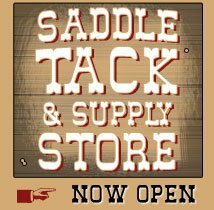 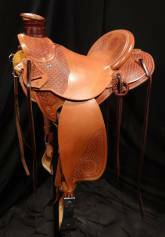 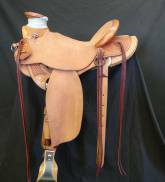 We offer a variety of Stamped Saddles to choose from. A Stamped saddle is a great way to add style to your saddle while making them to last longer in a cost effective way. 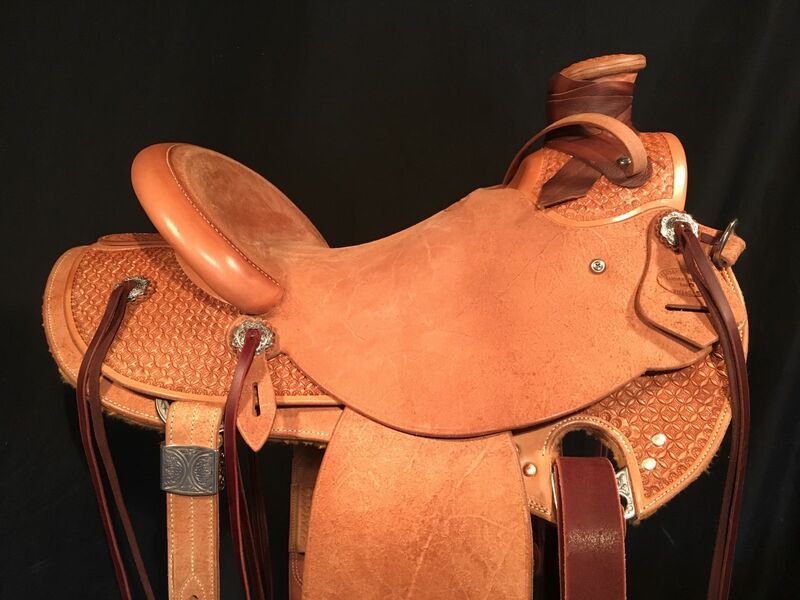 The Fibers of the leather are compressed together with every hit of the Stamp, there for strenghting the life of the leather itself. 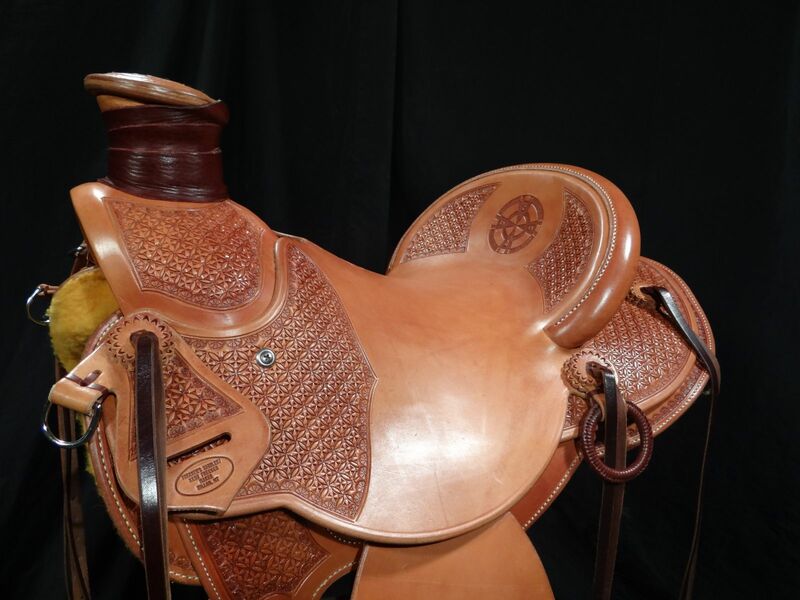 The Basket Stamped Saddle is an Old Time Classic that never goes out of style. New to our line is the Geometric Stamped Saddle. 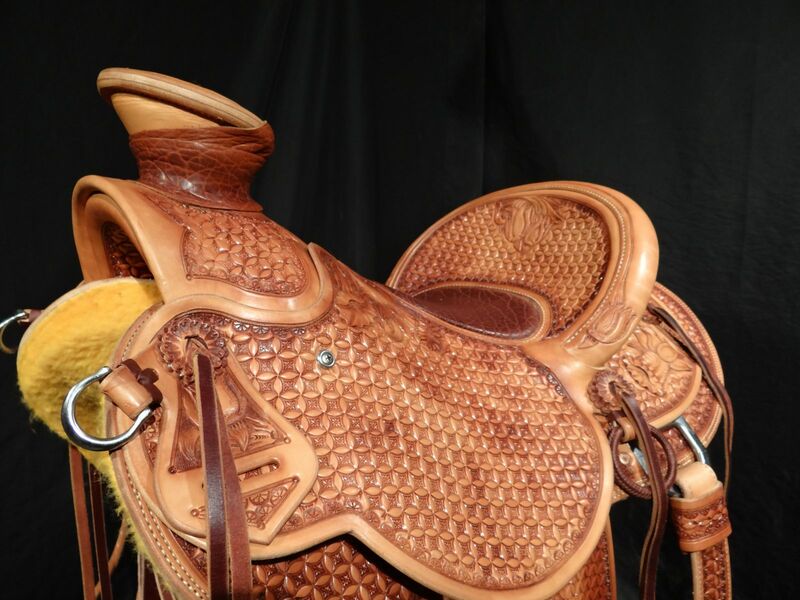 This look is similar to the basket but with a new pattern and look. 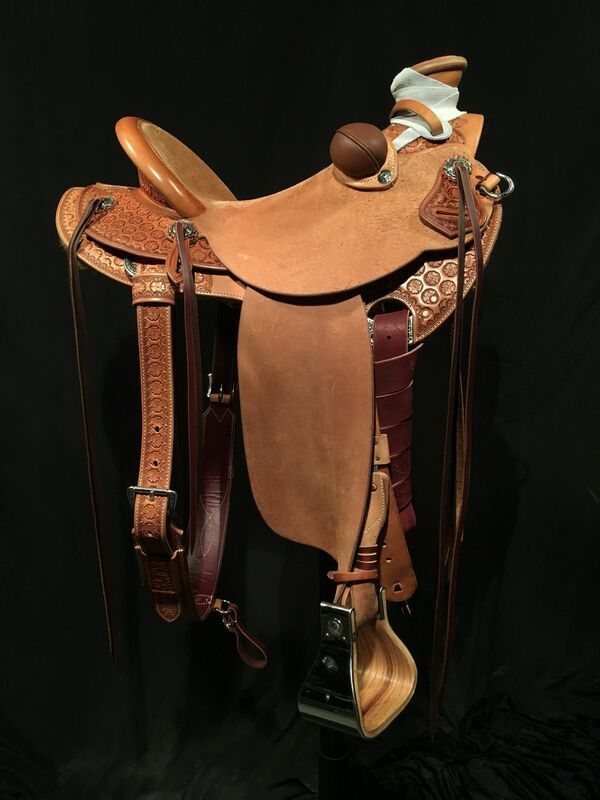 Our Most popular is the Hamley Daisy Stamped Saddle; which is a great way to get the western floral look while inhansing the integrity of your saddle. 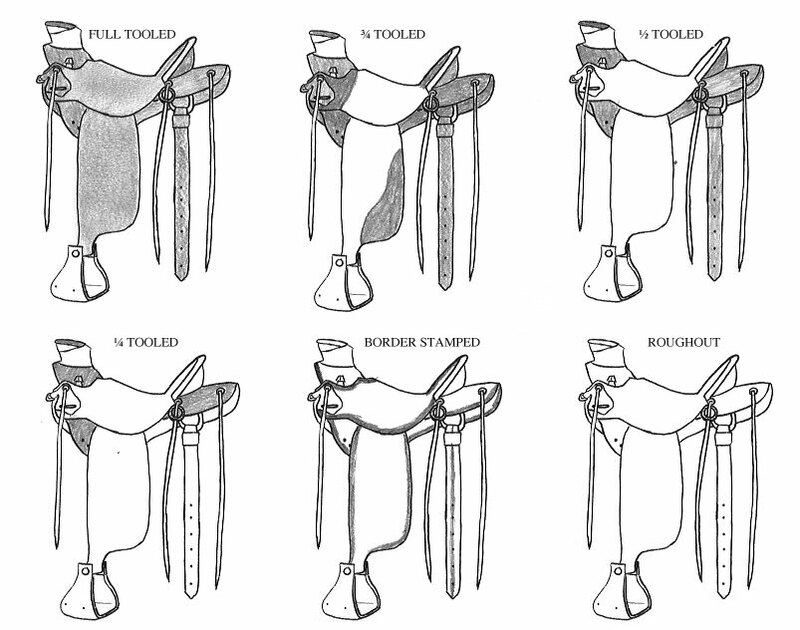 You Can choose from much stamping you like from the options on Diagram below. 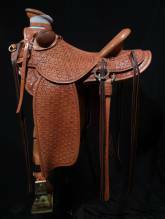 We can also do a tooling/Stamped mix with any style. Check our "Price List" for more information.